Have you ever wondered why certain parts of your body hurt? You think and think, and try so hard to recall any events or accidents that may have occurred but come up with nothing? Adverse Childhood Experiences (ACEs) could be the culprit. How does this work? If you took the ACEs test and scored 1-10, then you experienced childhood trauma that could be contributing to the risk for chronic illness. The research behind this shows that, ‘the effects of childhood trauma are not just psychological. Trauma alters brain development, function and structure; autoimmune nervous system regulation; physiology, stress responses, and gene function (epigenetics). (Chronic Illnesses Fact Sheet, 2018). Here is a list of possible chronic illnesses. If you are a person who copes with one of the conditions listed above, it doesn’t mean you have also suffered a traumatic childhood, however, having a traumatic childhood is one of the many risk factors that can result in these conditions. 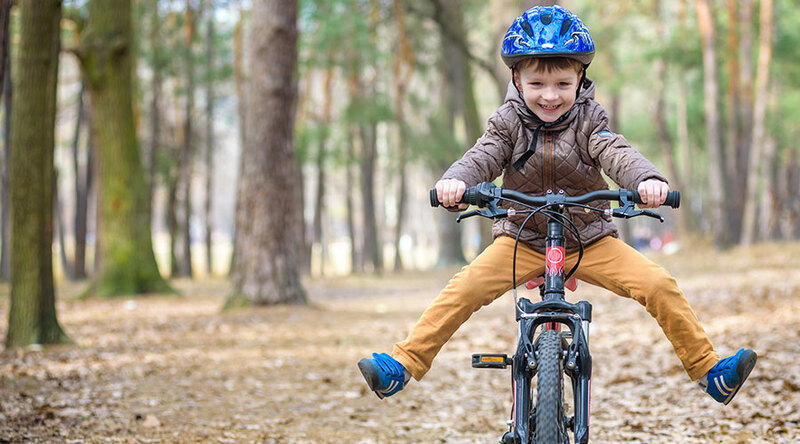 Just like poor nutrition, lack of physical activity or tobacco use can contribute to diminished health, ACEs are then another preventable risk factor that we can work toward removing so that these chronic conditions become less common. As research progresses and we continue to comprehend ACEs we as a society have to know that, ‘learning to understand the role of trauma in our lives is a way to begin to shed the cloak of invisibility. Acknowledging the difficult events that happened in our lives, and finding ways to work with them, is how we can become more whole, and begin to come back into the world.’ (Adverse Childhood Experiences and Chronic Illnesses, 2018).